Superlek Kiatmoo9 is ready to continue building his legacy in ONE Super Series. The multiple-time Muay Thai World Champion will begin his quest towards a ONE World Title on Saturday, 16 February. 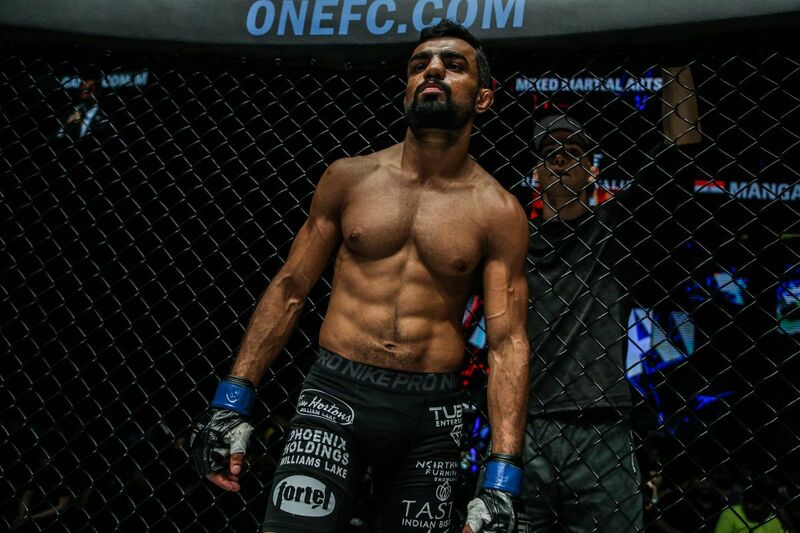 He is scheduled to make his promotional debut against Cambodian Top Team’s Lao Chetra in a Muay Thai flyweight bout at ONE: CLASH OF LEGENDS, which emanates from the Impact Arena in Bangkok, Thailand. 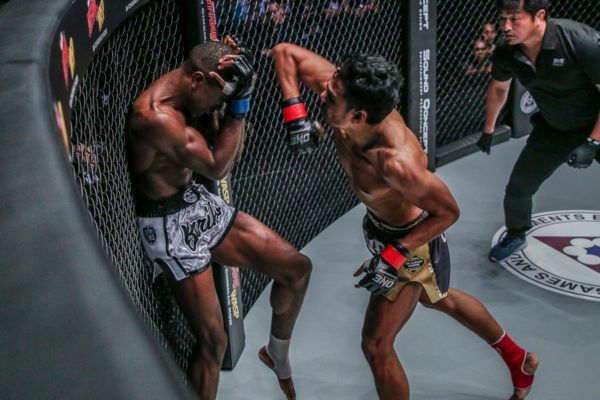 Before the 23-year-old Thai makes his grand premiere on the global stage for martial arts, take this opportunity to learn a little bit more about him. Born in the idyllic countryside in the Prakhon Chai district of Buriram province, Superlek’s upbringing was typical to many children in the region. “My parents worked in Bangkok, so I was mainly raised by my grandparents,” he says. Making the sacrifices needed for their two children, Superlek’s parents migrated to the Thai capital in search of employment. His dad found work as a laborer, while his mom worked as a housekeeper. The added income provided stability for the soon-to-be World Champion and his younger brother. Additionally, his grandparents farmed rice and foraged for food, which was traditional in the region. When he was 8 years old, his grandfather took him to the revered Kiatmoo9 Gym. Located just 300 meters from his house, his grandfather was hoping martial arts would provide some much-needed structure to the boy’s life. It did not take long for the youngster to find the passion needed to compete. After a few weeks of training, Superlek rode in the back of the gym’s pickup truck and was prepared to compete at a local temple. All he needed was an opponent. As fate would have it, a suitable opponent was found. Superlek then went back to the gym to rest, and then returned to the temple for his first match. Despite all the traveling, he emerged victorious in his professional debut. From there, Superlek continued to travel to local events with his teammates in hopes of finding opponents to challenge in the ring. It did not take long for his potential to be realized. Soon, he created a name for himself in the community and promoters were calling in advance to book him on their shows. 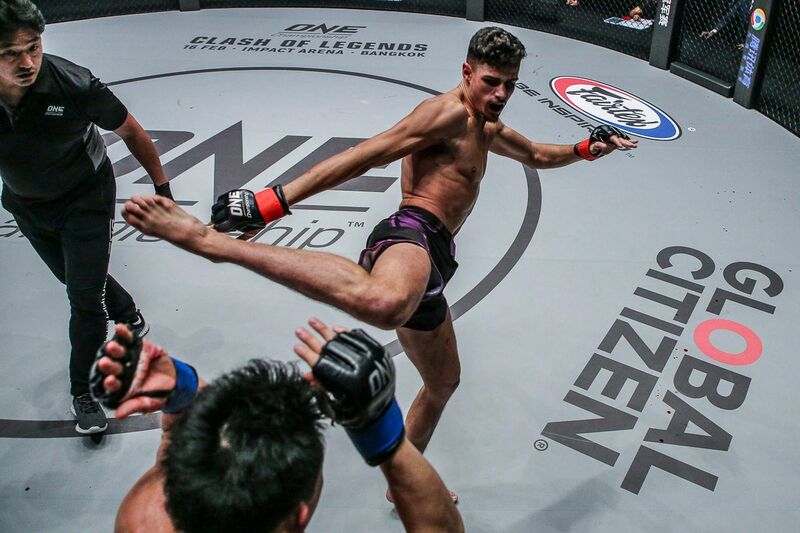 Together with his teammates, Superlek traveled all throughout the region until he was old enough to compete at the famed Lumpinee Stadium in Bangkok. Along the way, he sought wisdom and frequently asked the Muay Thai veterans at Kiatmoo9 for advice. “I remember seeing the older fighters at my gym who were already competing at the stadiums, and I thought to myself, ‘What can I do to get paid the same as them? '” he recalls. “I’d go to the gym and train just like they did. When I sparred with them, I’d ask them questions so I could learn new techniques. Kiatmoo9 is known to be something more than a gym – it is a community, and like any community, success is based on the participation of each member of the group. Working together to ensure the prosperity of all their athletes, each person took their role at the gym very seriously. 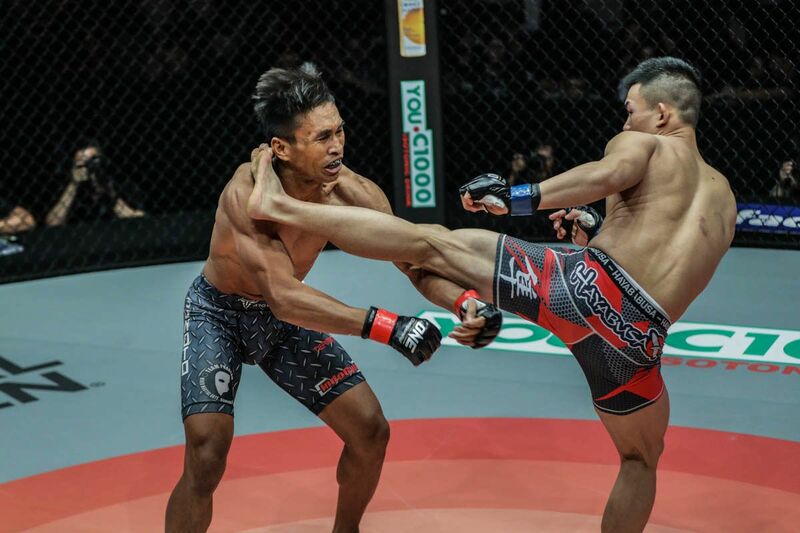 After a few years of competing locally, Superlek started to realize the doors Muay Thai could open for him. He then began to pick up the pace in training to strengthen and prepare his body for the battles he would have at the stadiums. Having traveled to Bangkok to support his teammates, Superlek knew what he should expect. He had a model to follow after watching the older athletes from his gym. Unfortunately, the Thai fell short of his goal on his first foray at Lumpinee Stadium. “I lost my first fight in Bangkok, and then I lost the next three also,” he admits. “It was so frustrating. I didn’t understand it. I was training so hard, and I had never lost four fights in a row before. Kiatmoo9 decided it was in Superlek’s best interest to go back to competing in the countryside. Albeit only temporary, it was a definite step back in his career. 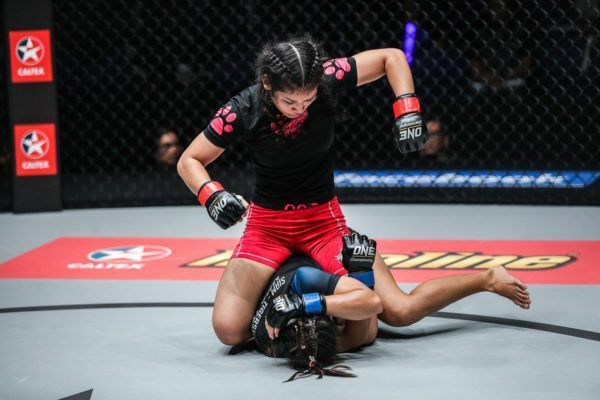 It did not take long, however, for the Thai prodigy to return in top form. Taking on a familiar foe, he went back to the famed stadium and won. Skyrocketing through the ranks, Superlek went on to become a multiple-time World Champion. His impressive resume includes two Lumpinee Stadium Muay Thai World Titles, one WBC World Title, three Thailand National Titles, and most recently, a Nai Khanom Tom Sports Association Title, which he won at the world’s first ever Muay Thai Expo in Buriram. “I was just a kid who wanted to fight,” he says. Despite all the accolades, Superlek is still humbled by the honor to compete in ONE Championship. The Kiatmoo9 product, who holds a professional record of 120-28-2, will look to ignite the promotion’s global fanbase when he meets Chetra, the Kun Khmer specialist, at ONE: CLASH OF LEGENDS.